Attention all Ladies with Quilts. The ‘Pioneer Day Celebration’ Quilt Show will be held from 9:30 am-3:00 pm on September 9th in the Cheyenne City Park. 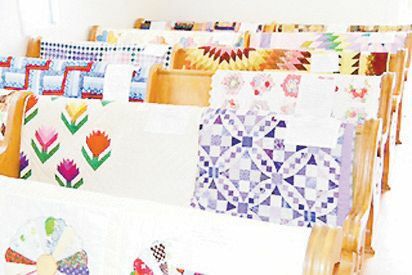 Quilts for the show should be taken to the Pioneer Museum in the City Park from September 5th-8th between 10am and 4pm.